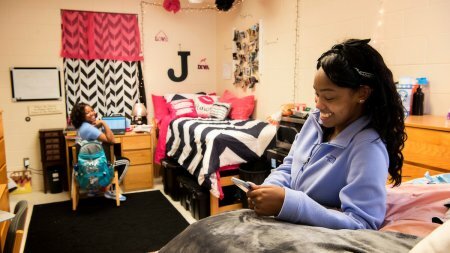 Choose Carolina Housing for a safe, affordable place to put your feet up while you put roots down and immerse yourself in Tar Heel life. 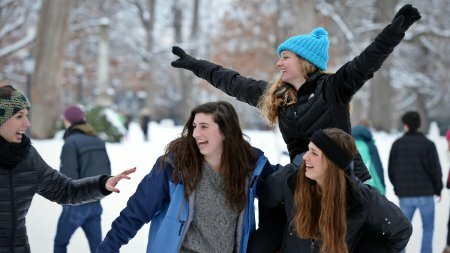 Forge life-long friendships, enjoy the convenience of walk-from-anywhere activities and discover all that UNC-Chapel Hill offers, right outside your door. 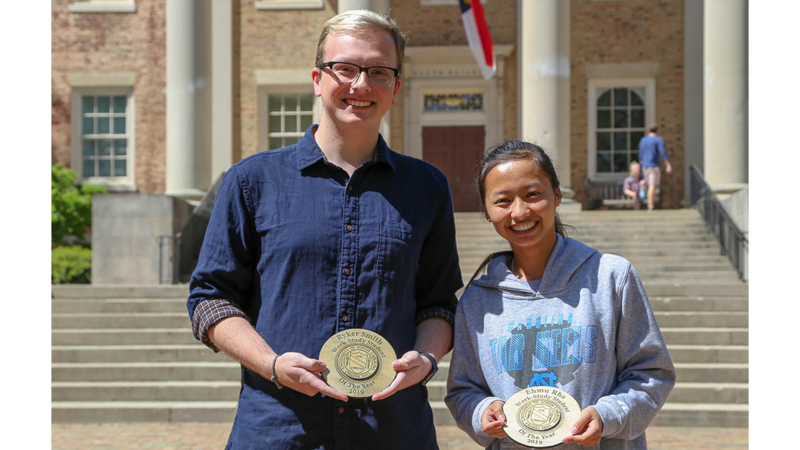 Learn more about the 32 residence halls at UNC-Chapel Hill. 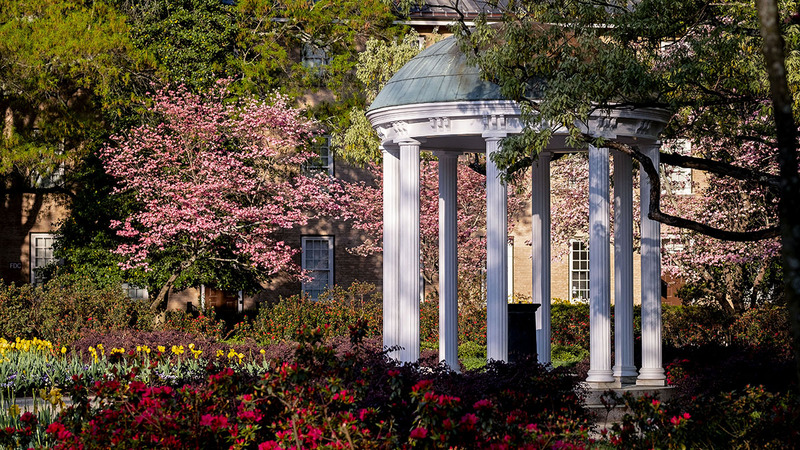 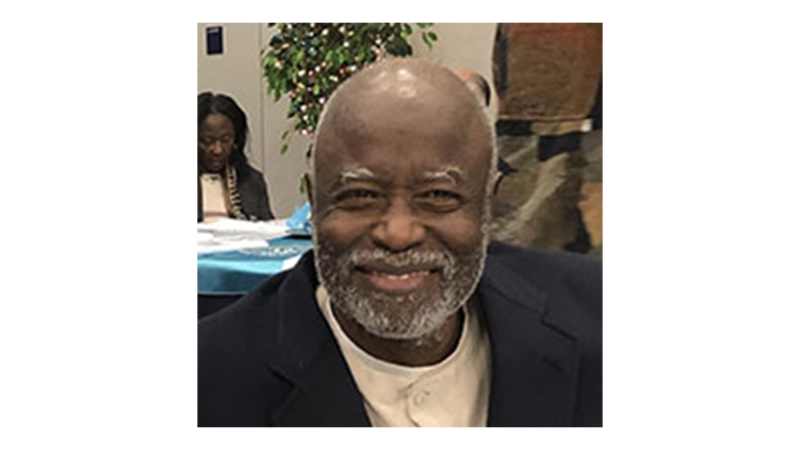 Find out the latest at Carolina Housing.